Blood banks will receive the Blood component orders / LAB requests / Pharmacy request those submitted by Hospitals, Labs and pharmacies. Blood bank staff will acknowledge the requests and process order accordingly. Blood bank staffs are allowed to fill the order and back order or cancel the order based on inventory available and order type. Up on order update Hospitals / Labs / pharmacies will receive an email which is auto generated by the system. Blood bank staffs can also maintain administrative information like Order type, order priority and user accounts. 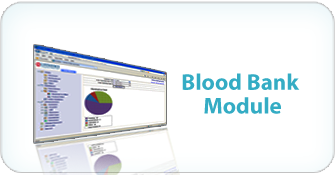 An interactive dashboard and advanced order statistics report will help blood bank staffs to analyze the data. 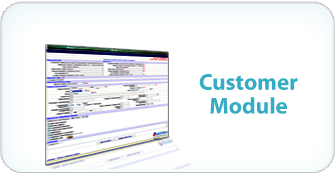 Hospitals / Labs / Pharmacy can submit their request in customer module. For Blood component request / Lab request / pharmacy request there will be separate request forms available in customer module. Customers can subscribe to more than once blood bank, for example Hospital A can subscribe to Blood bank A and Blood bank B. And during order submission Hospital A must connect any one blood bank and request will sent to appropriate blood bank after submission. Customers can track orders status from anywhere with unique auto generated order id which is generated after successful order submission. Order dash board and inventory form available for customers to keep track the available inventory.